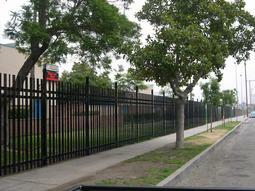 Total Fence Solutions, Inc. is a full service fencing company. 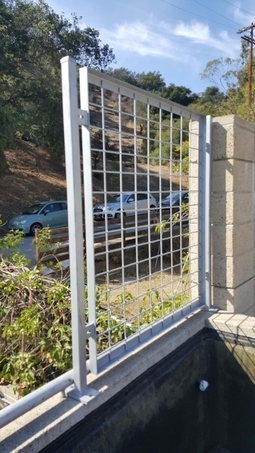 We provide materials and labor for the following; Chain link, Wrought iron, Gates and Access systems throughout the Southern California area. 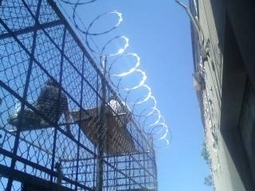 We work safe and are aware of our surroundings. 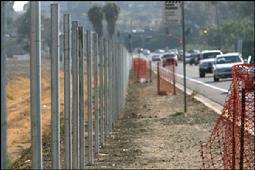 Total Fence Solutions is a cut above, in the fabrication and installation of fencing throughout Southern California. When building baseball, softball, and multipurpose fields, having the #1 landscape architect in the business is the real key to our success. 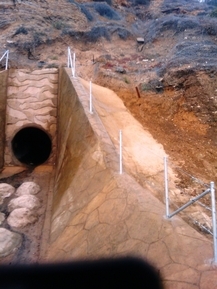 Sports Field Services Inc. is where it all begins. The playing field is where it all gets done. Athletes, especially as we move into the College and the Professional levels want their fields to be in pristine condition, year round. Rightfully so. 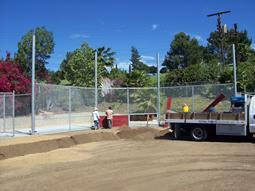 From design to the final foul pole, we build signature fields all over Southern California. Decorative Iron is something that takes a creative experienced fabricator to provide. 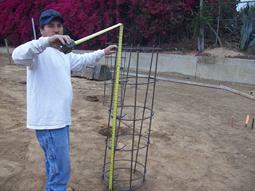 We work with only the most competent, hard working, and reliable fabricating companies in the business. From a basic regal style fence, to the most intricate designs, we furnish and install a masterpiece everytime. Line them up. Just keep them straight. Double checking others work can help in preventing future issues. Our goal is to do the job right, the first time. Providing the proper materials is key. We only use top quality materials, no matter what your budget happens to be. Your financial needs will be met with a terrific product and a manageable price. Hard to get to areas? Not a problem. We can make it happen, with awesome results. Above is a really nice project completed using powder coated steel with an anti graffiti coated finish.